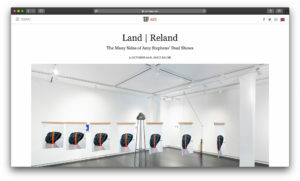 DATEAGLE STUDIO joins forces with William Benington Gallery, to develop press reach for Amy Stephen’s solo show Land| Reland, running in parallel in London, UK at William Benington Gallery, and Portland, Oregon at Upfor Gallery. The two exhibitions combined site-specific work responding to the locations and the architecture of both galleries. 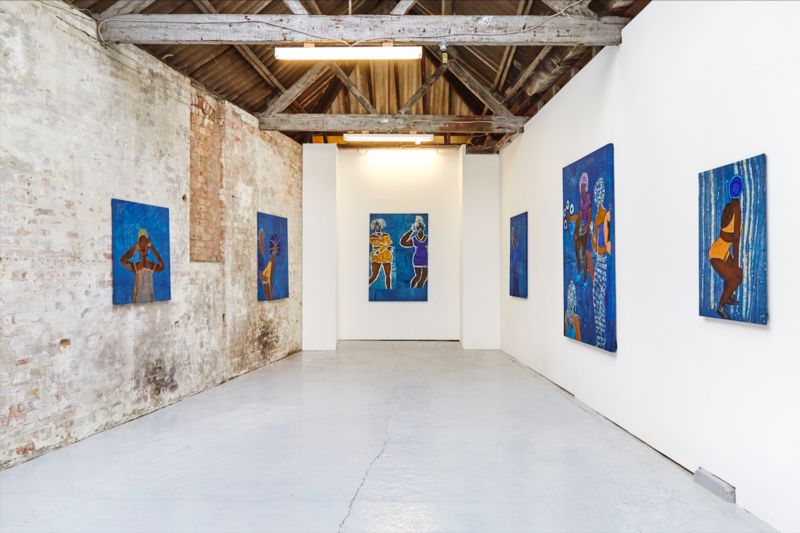 The main objective was to implement online press reach for Amy Stephen’s solo show at William Benington Gallery, which resulted in a mix of emerging art platforms, social media influencers, and established press in the form of interviews and reviews; and to reach a variety of audiences, giving them a reason to visit the exhibition. To fully engage with media, influencers, and with visitors, we also developed an intimate brunch event running parallel to Frieze Art Fair.